Spinach is commonly known as one of the world most nutritious food, which contains lots of different types of flavonoid antioxidants that helps proper functioning not to mention all of its other nutrients. More studies proved that consuming a great amount of leafy greens such as spinach, broccoli, kale, cabbage, is good for you because of its healing power against cancer. So basically spinach acts like a cancer protector by pulling out carcinogenic substances from the body, detoxifying the body, reducing inflammation, and slowing free radical damage. Defends against heart disease by having two main antioxidants (neoxanthin, violaxanthin) that powerfully lowers inflammatory effects in the body. Another great antioxidants are Vitamin A and Vitamin C that increases immune system functioning and work wonders against harmful bacteria, viruses and toxins. Spinach has the advantages to protect against diabetes by its phytoecdysteroids that increase glucose metabolism and help keep blood sugar level stable. 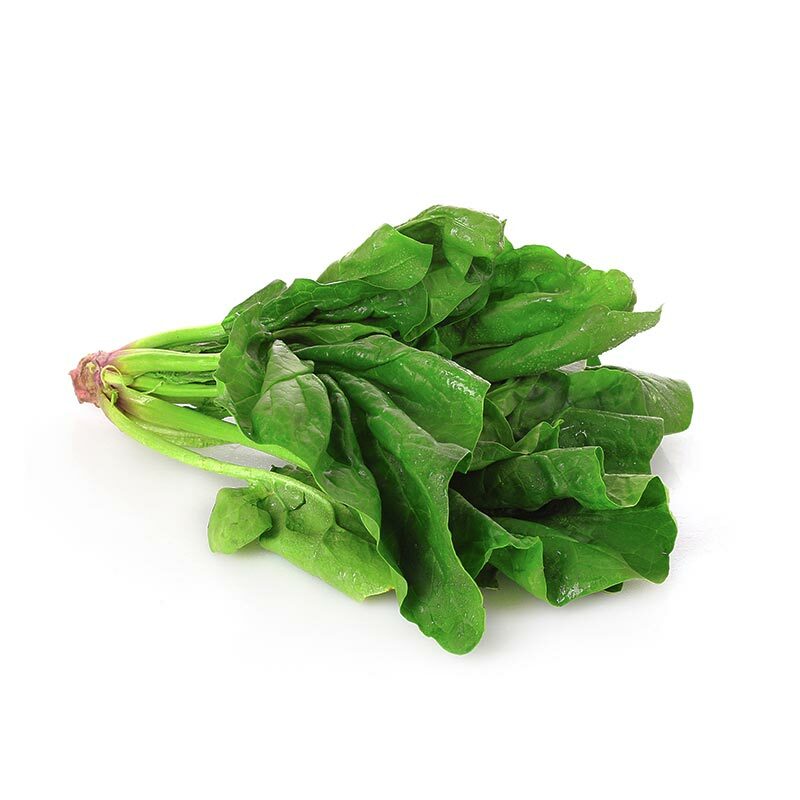 Spinach is also high in Vitamin K that helps to prevent loss in bone mineral density. Vitamin A helps the body to maintain a healthy skin tone and its decreasing the risk for age-related eye disorders. Research demonstrated that Spinach is one of the best source of magnesium, which helps maintain cellular health and regulates calcium, potassium and sodium that all together controls neuromuscular signals and muscle contractions. Lastly, helps the body to detoxify more efficiently.